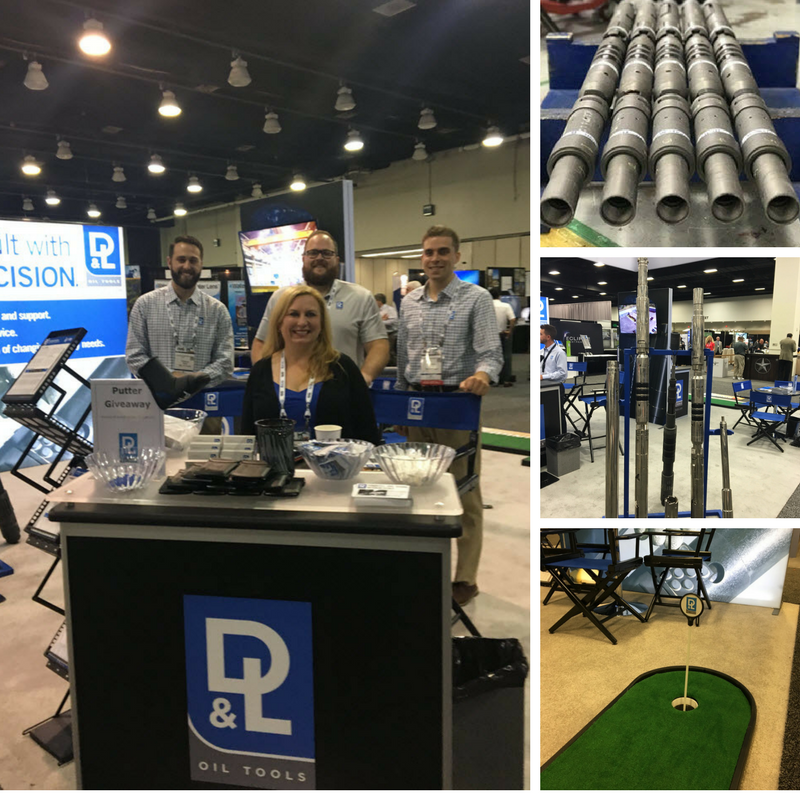 The D&L team will be at the upcoming SPE Annual Technical Conference & Exhibition October 9 – 11, 2017, in San Antonio. Stop by to see us at Booth 2573 or let us know if you’d like to schedule a specific time to meet. The event features groundbreaking papers and special technical events designed to accelerate the application of innovations in every technical discipline. Attendees come from around the world to ATCE to keep up with the latest technologies, industry best practices, and new product launches. Reflecting our global industry, ATCE is becoming an increasingly important international event. Previous host cities include Florence, Amsterdam, Houston, and Dubai. Since the first edition, more than 90 years ago, ATCE has been the meeting of choice for SPE’s members and other professionals seeking education on the current and future technologies that will help find and produce hydrocarbons faster, more efficiently, safer, and more cost effectively.